Black Friday- the long-awaited ultimate sales season that all shopaholics are waiting for has finally arrived! Time to snag the best product deals for yourself, your friends, partner, brother, sister, mom, and dad. But wait, are we forgetting another important family member? That’s right, our little furry friends! You can save a lot of money buy shopping products for your pets during Black Friday Sales! We have listed our favorite products for pets below! As a Hong Konger, traveling – may it be for leisure or for work – is part of our lifestyle. But what about your furry friends when you’re away? We’ve got you covered with this automated feeder by Petnet. It can be controlled via Wifi and you can schedule feeding time and the amount of food. The feeder will also display when your pet’s been fed and let you know how much food is left. Now you can leave your furry friends knowing that it’ll be well fed even when you’re not around. If you are looking something, that lets you see your pets, we’ve found the perfect product for you, the Furbo Dog Camera. This smart device not only allows you to see your furry babies but also has the function to throw them treats with just a touch on your phone and also lets them hear your voice! Temporarily leaving your dog will definitely not be as difficult anymore. Fur real. 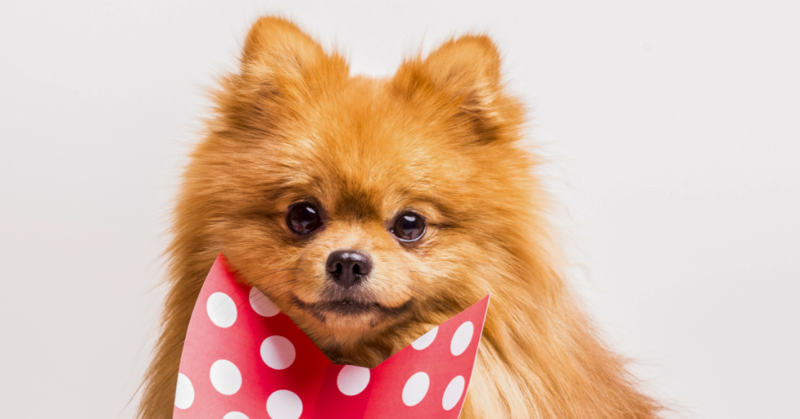 Since the holiday season is around the corner, your furry friends also have to be all pretty and groomed right? I don’t know about you, but my dog hates being combed and would run away at the mere sight of a brush. But I’ve got you covered with this Grooming Glove that allows you to both pet and groom your fur ball at the same time; and to add to all of it, the glove also collects the hair. Win-win for both! Next to keeping the fur in order is keeping their nails in check. But clipping toenails is a chore I cringe just thinking about it. I mean, one wrong snip and our fur baby could bleed! Luckily, I found this really useful Pet Nail Grinder that grinds their nails. This way, we no longer have to risk possible hurting our little baby. Trust me, your pets are going to looove you. Last, but definitely not least, the festive season means presents! Did you know Disney also designs pet items? If you’re a Disney fan, there’s no better way to satisfy both you and your pet with these Disney pet accessories.